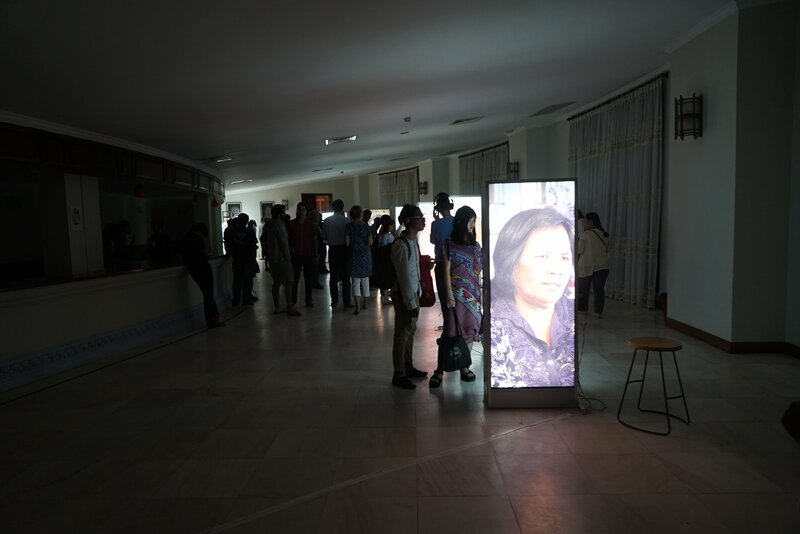 In 2014 the Civil Peace Service (CPS) partner organization “Transcultural Psychosocial Organization” (TPO) conducted a study called “Like ghost changes body” – A study on the Impact of Forced Marriage under the Khmer Rouge Regime. 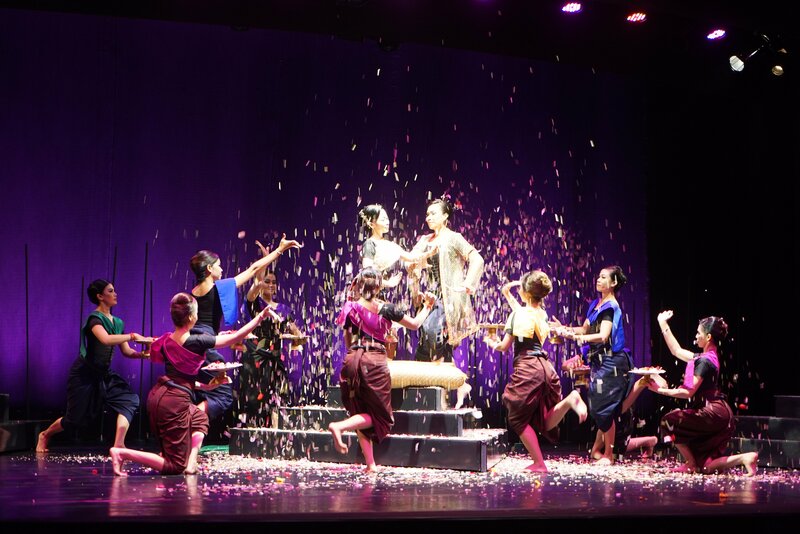 After 2 and half years of planning, fund raising and rehearsals a consortium of NGOs, including Khmer Arts Academy, Kdei Karuna, TPO and Bophana Audiovisual Resource Center created a classical dance drama and a mobile exhibition based on oral histories of survivors of forced marriage. 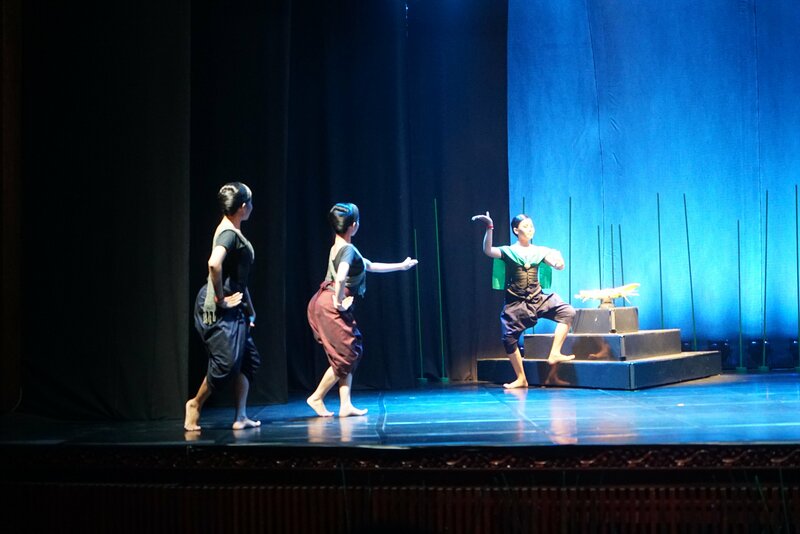 The performance and exhibition took place at Chaktomuk Theater on the 20-22 of January 2017. The project was planned with the support and consultation of Civil Parties, Civil Party Lead Co-Lawyers and the Victims Support Section of the ECCC. 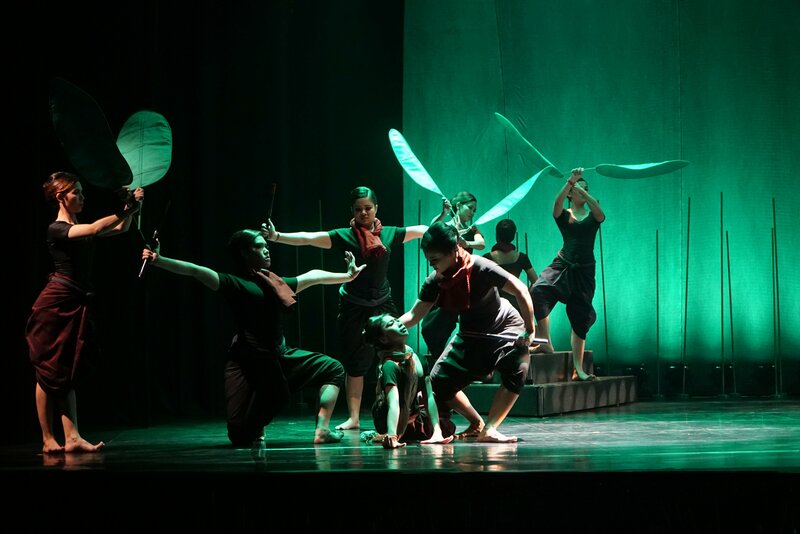 Civil Parties and dancers receive psychosocial support during the ongoing project, while documentation is continuously realized by the Bophana Center. The CPS program promoted the civil party mechanism at the ECCC from the beginning with financial support and with technical advice. This support is focusing on gender based violence (GBV) under the Khmer Rouge (KR).“Phka Sla Krom Angkar is the only proposed judicial reparations project that addresses the harm suffered by men and women as a result of forced marriages, and it aims to help make the ECCC’s historic hearings on sexual and gender based violence (GBV) under the Khmer Rouge (KR) regime accessible to communities. This project is financed by the German Federal Ministry of Economic Cooperation and Development (BMZ), the Swiss Agency for Development and Cooperation (SDC) and USAID.